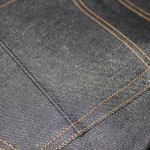 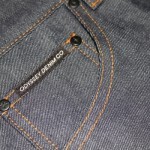 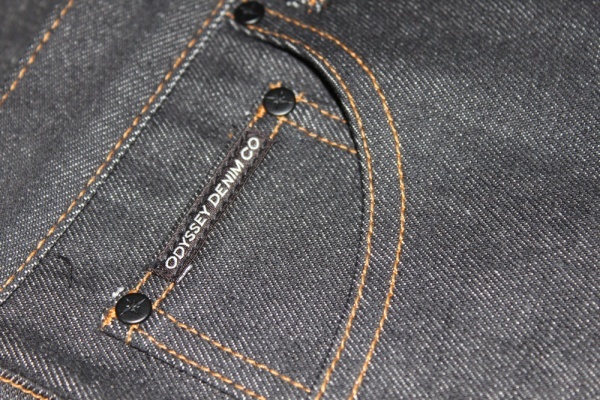 Odyssey Denim Co. is a new Los Angeles-based label with a focus on affordable, high-quality denim and accessories. 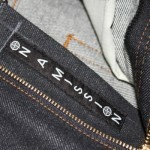 For spring 2010 the new-kids-on-the-block have announced the ‘On A Mission’ line that will feature three washes, with slim and regular fit options. 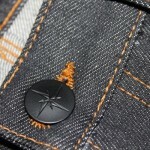 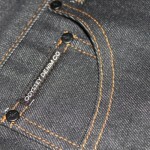 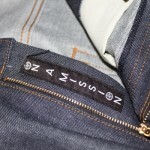 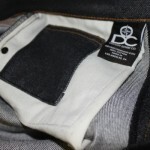 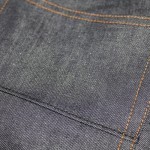 The On a Mission branding features extensively, albeit subtle, across the pants. 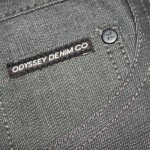 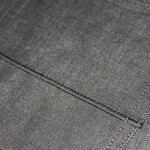 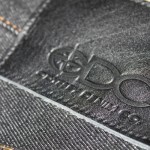 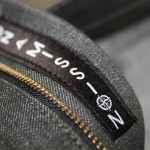 Other features include a stash pocket inside the jeans, for whatever you may need to ‘stash…’ Keep an ear to the ground for the updated Odyssey retailer list coming soon.